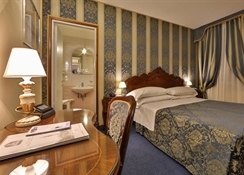 Comfortable hotel in Venice, the BEST WESTERN Albergo San Marco is located in the historical city center, nex to the charming "Ponte dei dai" and only a few steps from one of the world's most famous squares: Piazza San Marco. Set in a 19th century building completely refurbished, this property is equipped with all modern facilities. 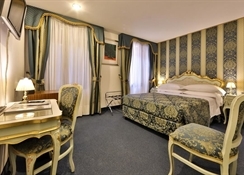 All rooms are furnished in the typical Venetian style and the warm, careful service will make you fell like home. 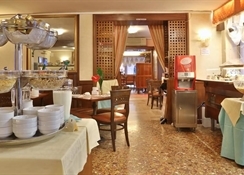 The restaurant offers tasty typical Venetian dishes and international menu. 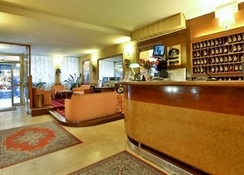 Thanks to its position, this hotel is the ideal starting point to ejoy all the charm of this unique city. 4 good reasons for choosing this hotel in Venice: ·Set in a historical building of the 19th century, completely refurbished with all modern comforts. ·All rooms are furnished in the typical Venetian style. 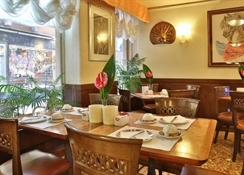 ·At the restaurant "La Colomba" you can teste both typical Venetian and international cuisine. 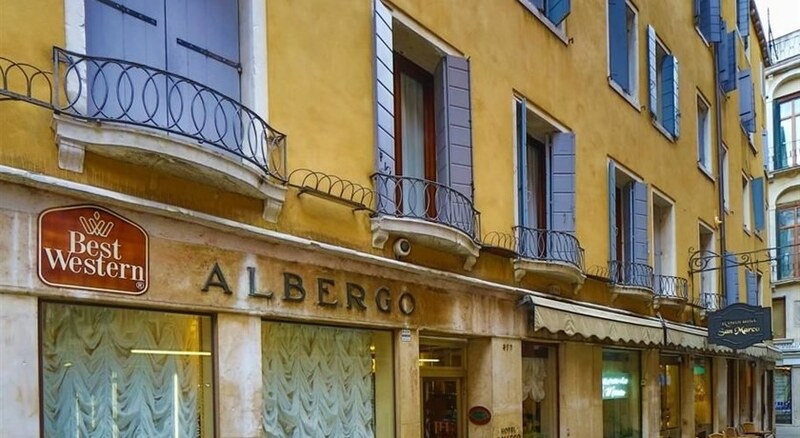 ·This hotel in Venice is located in the historical centre, next to the enchanting "ponte dei Dai" and only a few steps from the famous San Marco square 10% national VAT included. Local city fee is up to 3.00 EUR per night, per adult over 10 years old. The additional fee is excluded and it will be paid directly at the hotel. Whilst not the most fancy hotel, it is so central and the staff are so friendly and helpful, so we had the best holiday.